Ideal for small meetings and demonstrations with clients. 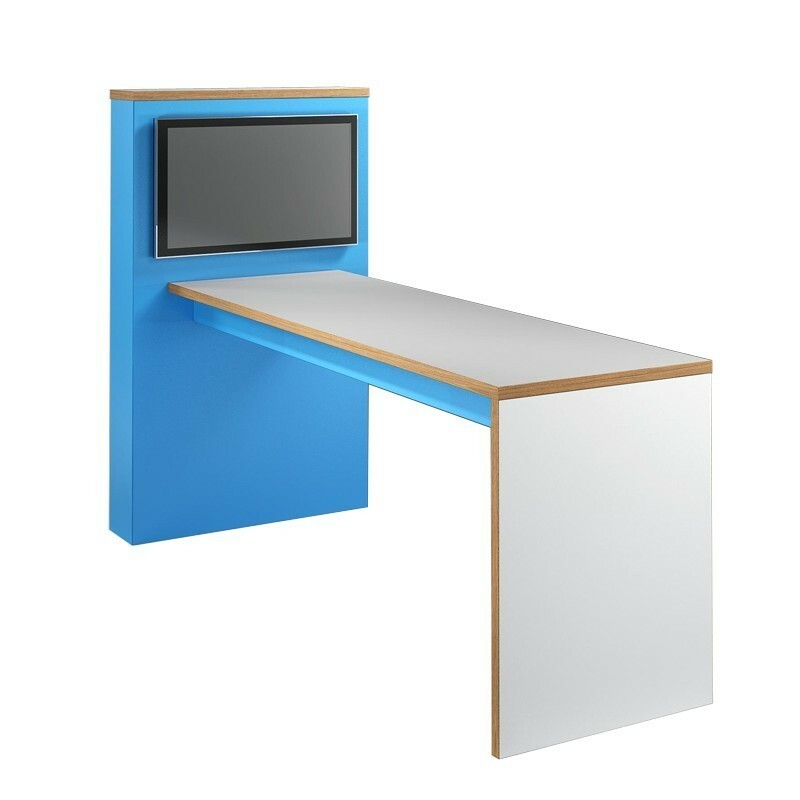 Collaborate with efficient design that allows easy discussions, presentations and showcases with this unique collaboration unit which includes a media tower to fit upto a 44 inch TV. Ideal for small meetings and demonstrations with clients. Media Towerl to fit upto a 44inch flat screen TV (TV is not included).